Thank you very much for the great reactions for our new album “Jesus Wind”!! With all your help, our project was successfully funded and we have made the CDs. Naturally people have asked us this question many times. 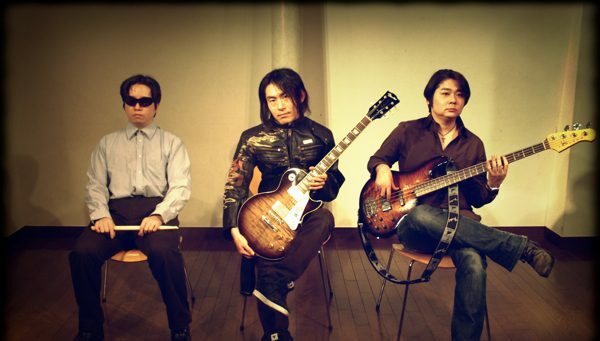 Now we have set up our CDbaby page!! It’s a USA based service, so we believe it’s a little faster, compared to shipping from Japan. Of course it’s available on Bandcamp, where you can buy directly from us. 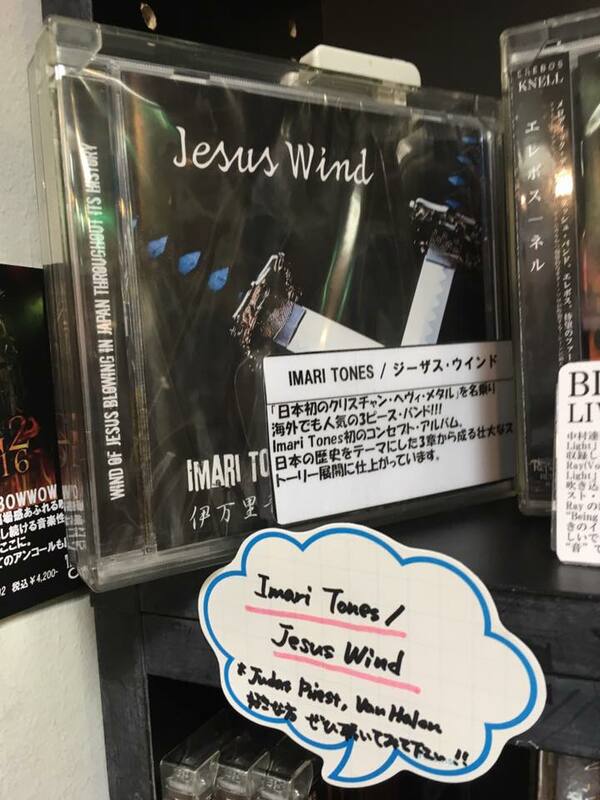 If you reside in Japan, “Jesus Wind” CD is available on following stores, too. Thank you very much. Hope you feel the “Jesus Wind”!! Previous PostJesus Wind is released!! Press Release! !